The Wolfe Pit: Crab Quiche Recipe - How to make a Quiche!! 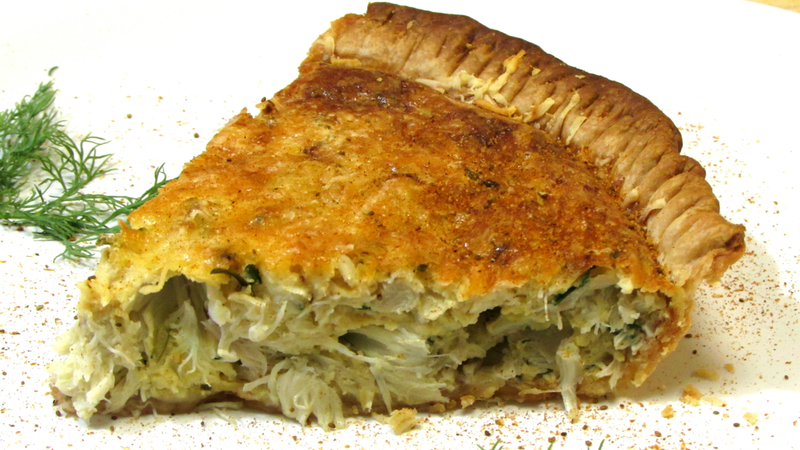 Crab Quiche Recipe - How to make a Quiche!! Pre-Cook Pie Shell for 8-10 minutes in 400º oven. Mix all ingredients together except crab meat. Gently fold in crab meat. Pour mixture into pie shell and sprinkle with Parmigiano Reggiano cheese. 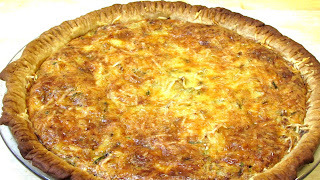 Bake in a 400º oven for 25-30 minutes or until golden brown and the eggs are set. Where is the printed recipe? Thanks! It's up now Dan, sorry for the delay. Thanks Larry. I can't wait to try this.